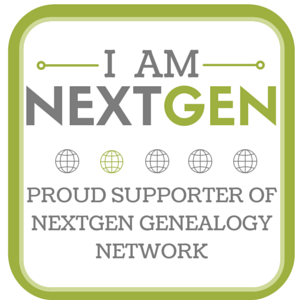 More than once, while looking for something totally different, I find a piece of genealogical treasure, quite wonderfully, and very accidentally. Today was one of those days. 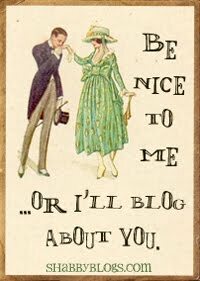 I've been working on a post, several actually, that is requiring a great deal of research and legwork. Which is fine, I've never aimed to set speed records. When I began blogging, I would write entire posts on minimal information. Later, I sought to pack them full. One small tidbit of information can take long weeks of digging and hunting, verifying and cross-referencing, at times. And time is one thing I have precious little of. But this one came about rather quickly. I had set out to the Anson County Historical Society on Wade Street in the County Seat of Wadesboro, North Carolina. I often refer to Anson County as "Mother Anson". She once streached from the coast all the way West as we knew it in the earlies days of North Carolina. She gave birth to Rowan and Montgomery, Stanly and Union, among others. 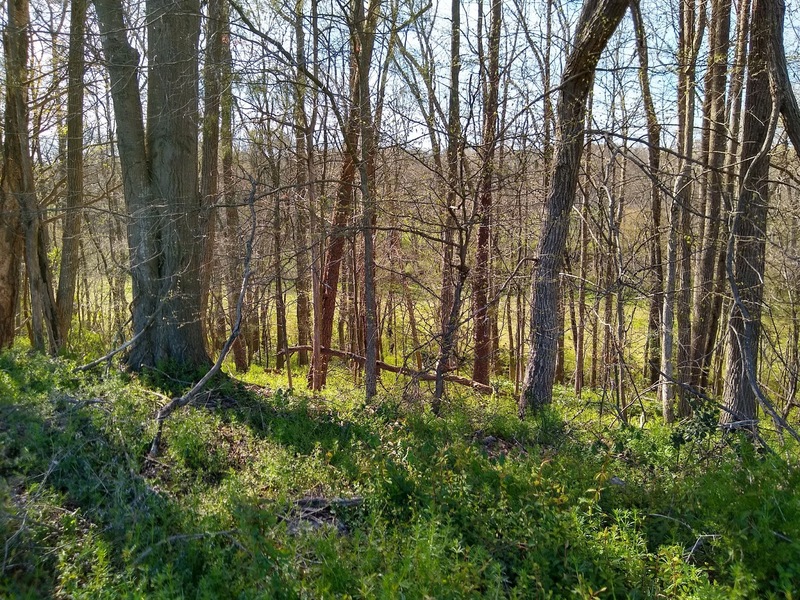 She's rich both in history and earth and the land near the Rocky River, on both the Stanly and Anson sides, is God's Country, beautiful rolling green hills, hardwood forests and multiples creeks snaking through the pastures and between the hills. 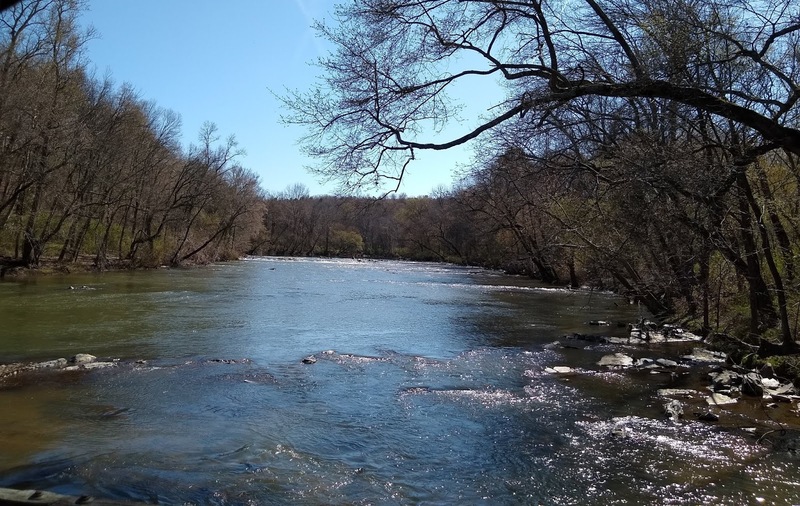 I've been researching the Lee family of Upper Anson.They were among the very early arrivals to the Rocky River area and in the bunch with Virginia roots. 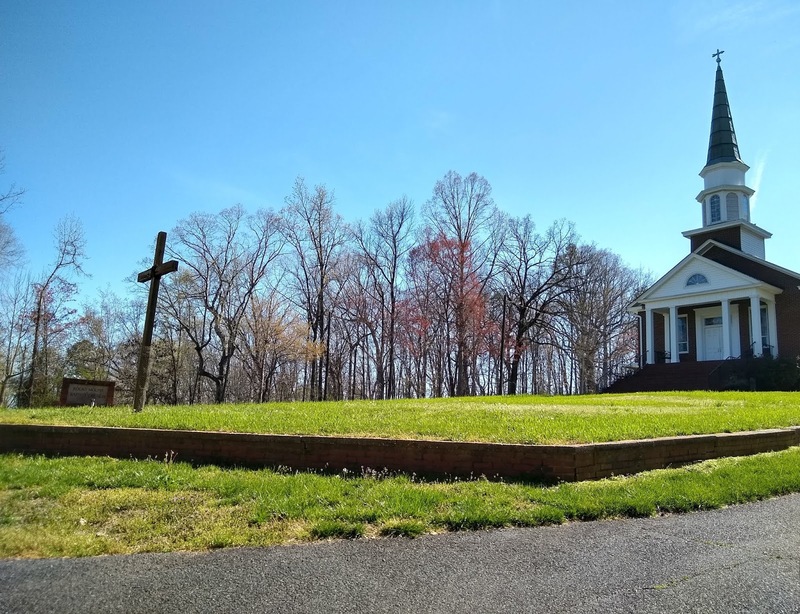 I read somewhere that Jacob Efird was thought to be the first settler in what is now Stanly County, settling on Bear Creek near where St. Martin's Lutheran Church now stands. 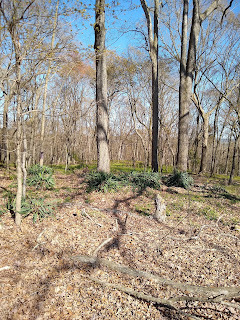 But these Virginians who settled along the Pee Dee and Rocky Rivers were here a very long time, and the records I've seen are contemporary with, or predate Mr. Efird. 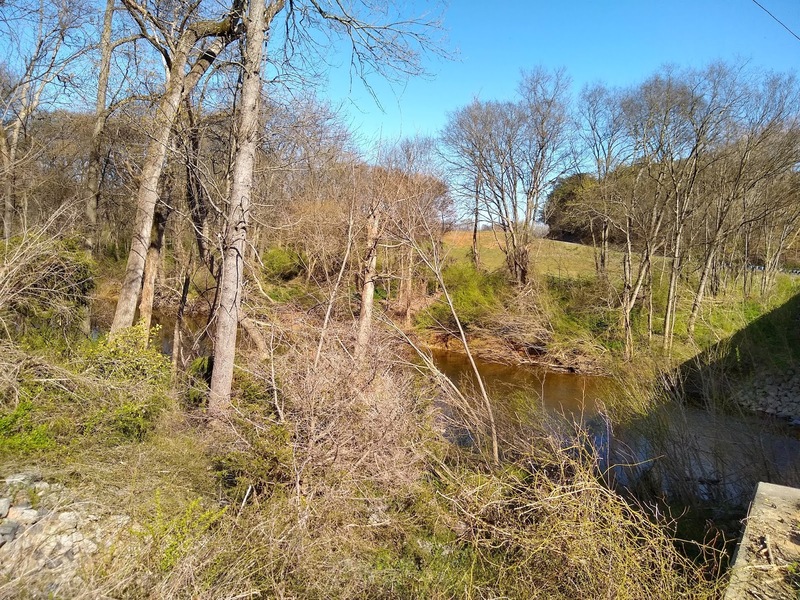 He may have been the first of the Dutch Creek German settlers of the Cabarrus and Rowan County bunch who settled into Stanly, but the Virginians were already lay out properties in Anson and around the Fork area where the Pee Dee and Rocky intersect. The Lee's were one of those. As far as I know, so far, I am not a direct Lee descendant, but I could run into them at some point. I have not fully researched my Turner line, my paternal Grandfather's mother's line. Her mother, Sarah Frances "Fanny" Faulkner Turner Thompson, has remained a bit of a mystery. 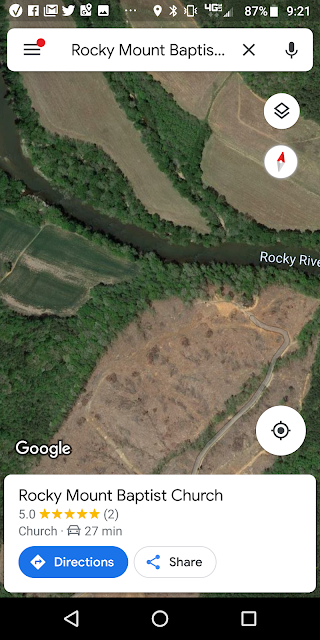 I do know she was from Anson County, and she married a Turner , and the Turners lived very near the Lees along the Rocky River just south of the Stanly/Anson County line. So, who knows? Also, my Ramsey's were from the same area and research with them has been a bit difficult. So, to Anson I went and in a Family file on the Lee's I found treasure. Old and new stones rising up out of the hill at Rocky Mount Cemetery. John Lee is a name often seen while digging in Davis records. 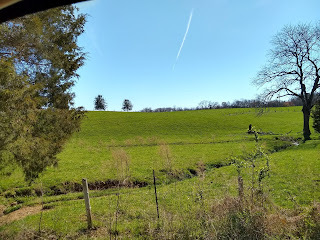 The bought land and other things from each other, witnessed legal proceedings from wills to weddings and his daughter, Rowena, married James M. Davis, the second son of Job Davis, whom this blog is named for. I'd heard of the "John Lee Cemetery", but never had an idea of where it might have been, except somewhere in Upper Anson, most likely, where he lived and farmed. Then, behold, there in the file was a paper labeled, "John Lee Cemetery". It gave the below most marvelous information. John Lee - Born Sept 7 1777 - Departed this life Sept. 28 1858 (this incorrect as his estate was probated before this. I believe the 58 was incorrectly read and is really 1853). 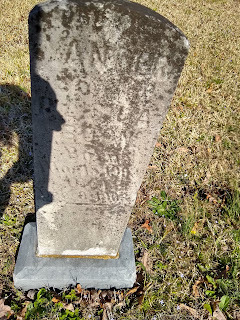 Henry Davis was the oldest son of Job Davis and the 5th child of his wife, Sarah Winfield Howell Davis. Henry was my 3rd Great Grandfather. 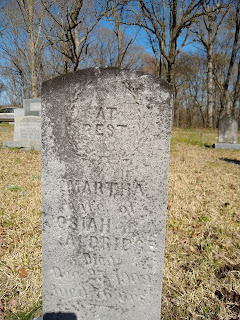 He was the reckless one, the 'exception' when his Godly mother's obituary was printed in "The Southern Christian Advocate" in 1856, when it detailed that she was the mother of 8 children, all good Christians, except ONE. Henry Davis vacilated greatly between Saint and Sinner in his life. In his early years, he was rising to greatness, he was described as being a bit of a preacher in his 20's and 30's, helping to found churches. 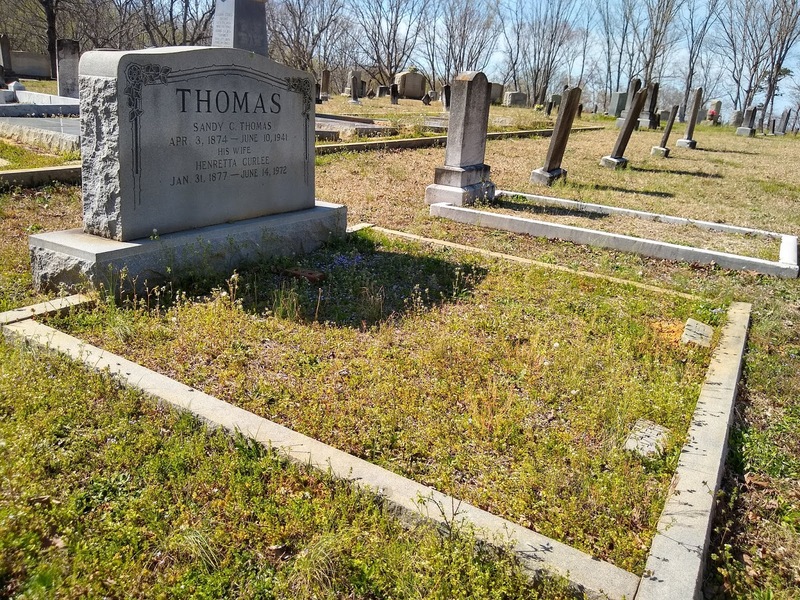 He was instrumental in the founding of Stanly County and the town of Albemarle. He is one of the men mentioned in the earliest records of the county, setting up the government, courts and bylaws. He served a Ranger, a Jurist and a Justice of the Peace, performing marriages and other duties. He held the title of "Major", although, I am not sure in what function, but most likely the local Militia. In 1848, he ran for a seat in the House of Commons. He was well-educated, although I don't know from where at. I do know his father owned property and a Townhouse in Fayetteville/Cross Creek in Cumberland County. 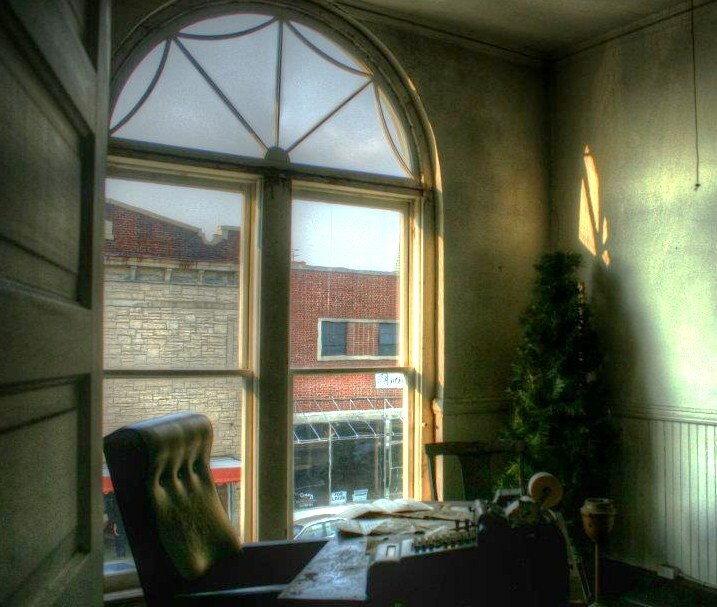 He held set up an office in the County Seat of Montgomery, in the town of Lawrenceville, before Stanly was formed. 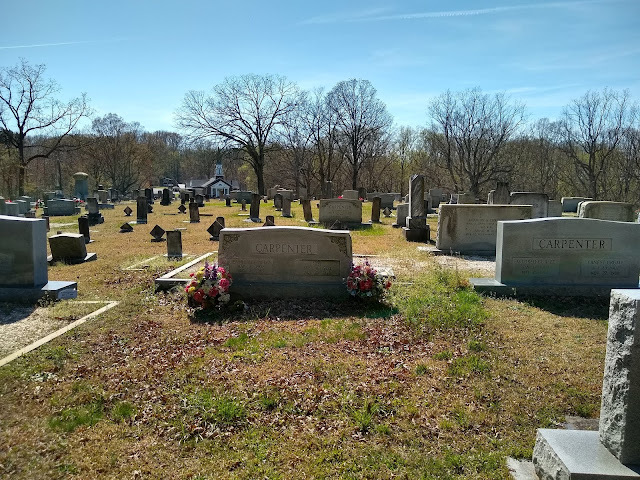 In 1840, Henry performed the marriage of Shepherd Lee, one of the Anson County Lee's to Caroline Crump, of the Cottonville Crumps, another very prominent Rocky River family. 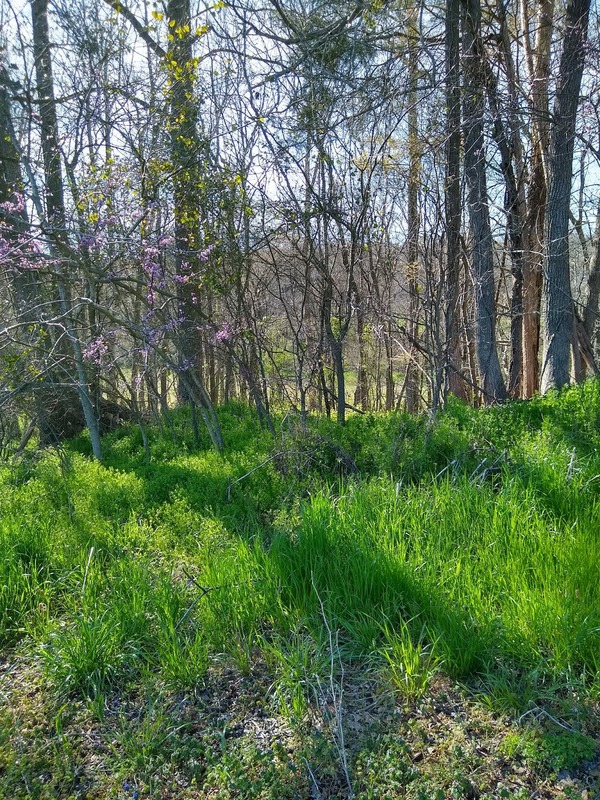 Henry Davis was a very well respected man, in his early days, from a prominent plantation family, was going places, buying land near the new town of Albemarle, and becoming a mover and shaker in the early days of the county, and before. But at some point things changed. Alchohol got the best of him. He began getting in fights, drunken brawls, insulting persons in court, not paying his debts. His father and younger brothers kept bailing his out of debt and trouble. 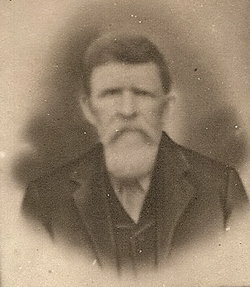 His father-in-law, James Palmer, as well. 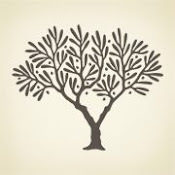 In the Palmer family records is a story of Henry being drunk and disorderly and disrupting a wedding, is recorded. He had married well, twice. The first time to Sarah Kendall, daughter of Reuben Kendall, another wealthy Rocky River planter, and the second time to the shy Martha Palmer, daughter of James Palmer of the Palmer Mountain Palmers, the Palmer Stonework Palmers, the town of Palmerville Palmers, which is now no longer a town. By 1852, 10 years before his death, his family had him declared an "idiot", no longer capable of taking care of his own affairs, or his family. His parents made provisions for him and his in their will's and put his brothers in charge of a trust to ensure his wife and children were cared for. I knew he died in 1862, intestate, because of his estate and probate papers, but I did not have an exact date, or where he was buried exactly. Now I did. With the exact date, I have hopes I can find somewhere, somehow, exactly how he died. The family legends are that is was not from natural causes. Two stories, with a similar theme, arose. One was that he became depressed when all of his sons, except the very youngest one, Job, who was 13 or 14 at the outbreak of War, were drafted into the Civil War and that he went off to a little Island in the Rocky River and drank himself to death. Another was that he drowned while drunk, in the river. Both bore the tale of depresssion and self-destruction. He was 56 years old. He lost none of his sons in the War, however. 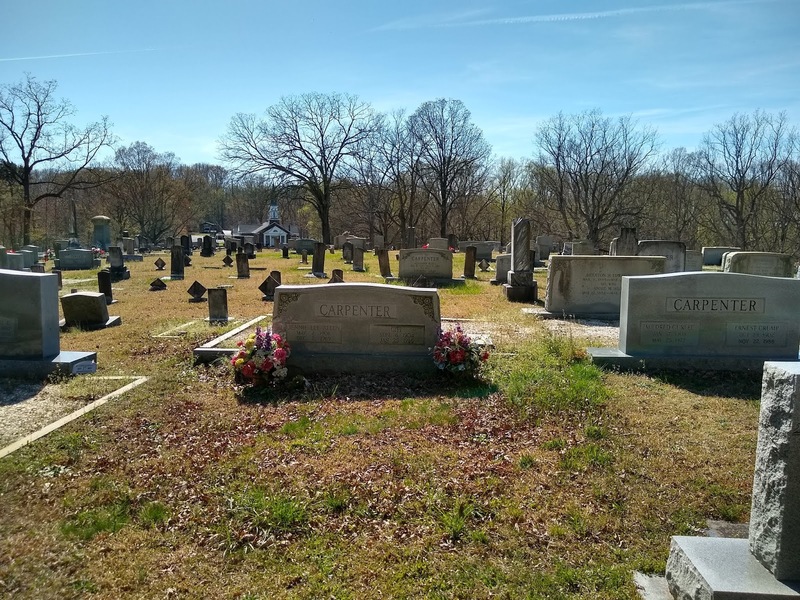 His oldest, Benjamin Franklin Davis farmed and has his own cemetery not far from the Rocky and the old homesite of his grandparents, Job and Sarah. The second, John Edward Davis, married Emmeline Staton, daughter of Rev. Uriah Staton, became a minister himself, and lived in Burnsville, on the Anson side of the river. The third, Hampton, also lived in Anson and married Ann E. the widow of Anderson High. His son Edgar, however, moved back to Stanly to Albemarle. The fourth, my direct ancestor, Haut (Horton Hampton Davis), lost a leg in the Civil War and replaced it with a wooden one. He lived down on the Old Davis Homesite, the old Plantation grounds, with his Uncle Edward Winfield Davis, who was next to the youngest of Job's boys and a successfull businessman, a bit of a lawyer, and the second Sheriff of Stanly County. Haut (or Hawk) served as a bit of surrogate son to E. W. , as he did not marry until he was 56 years old, to a much younger woman, and eventually were born 3 children who bore his name (there's a story behind this). Haut also married late, at 48. He had children before he married, first with a "housekeeper", who appears to have been his lover, and second with a young orphaned girl, who was having children out-of-wedlock already, and after he and Francis Julina Aldridge were charged with fornication, which I was recently shocked to discover while searching old Court records on CD's I ordered, they married. My Great Grandfather was born two years after they married, but a number of his siblings were born before. 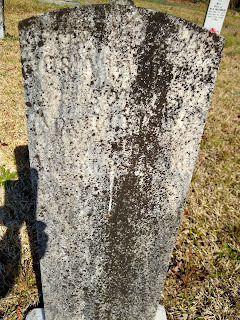 Youngest son, Job, named for his grandfather, followed an older sister and her husband to Missisippi and lived a fairly quiet life, and I just recently discovered, died in Texas. 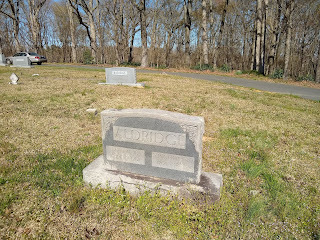 Josiah Aldridge tombstone. They lived in Stanly County. Coming back from Wadesboro, I could not wait. 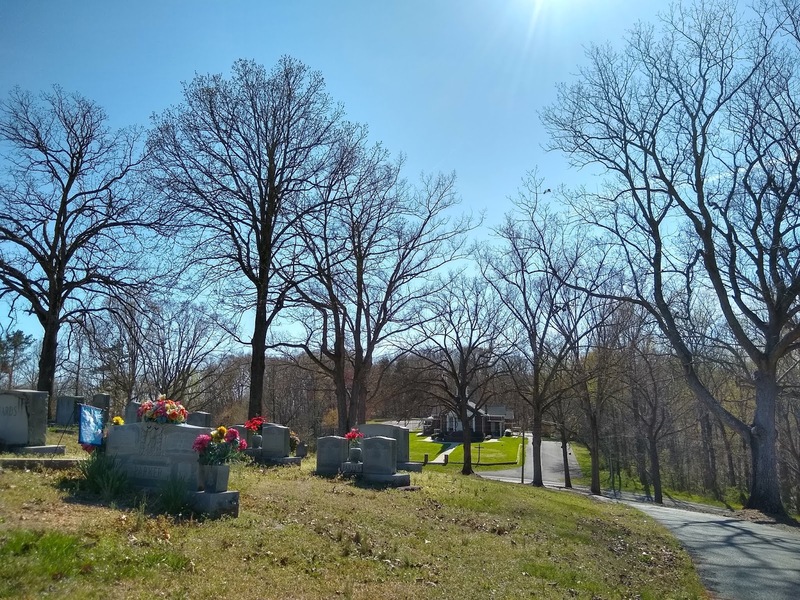 I had to try to get at least a general idea of where the John Lee Cemetery was. I had two very good clues. 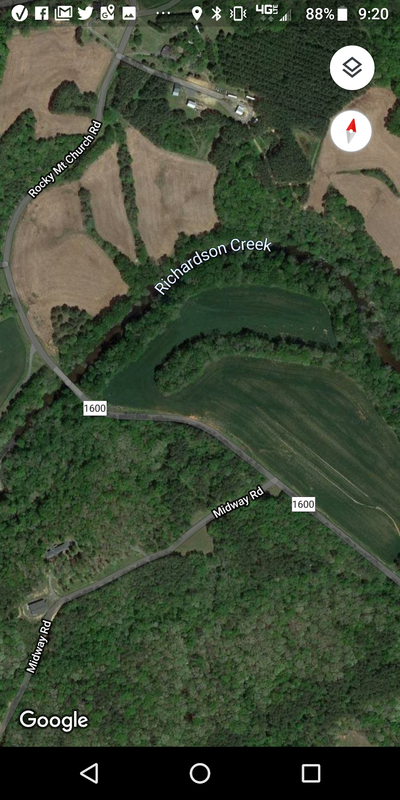 One, it was 150 yards from the Rocky Mount Church Road and 2) it was very near Richardsons Creek. So, to Rocky Mount Baptist Church I went. 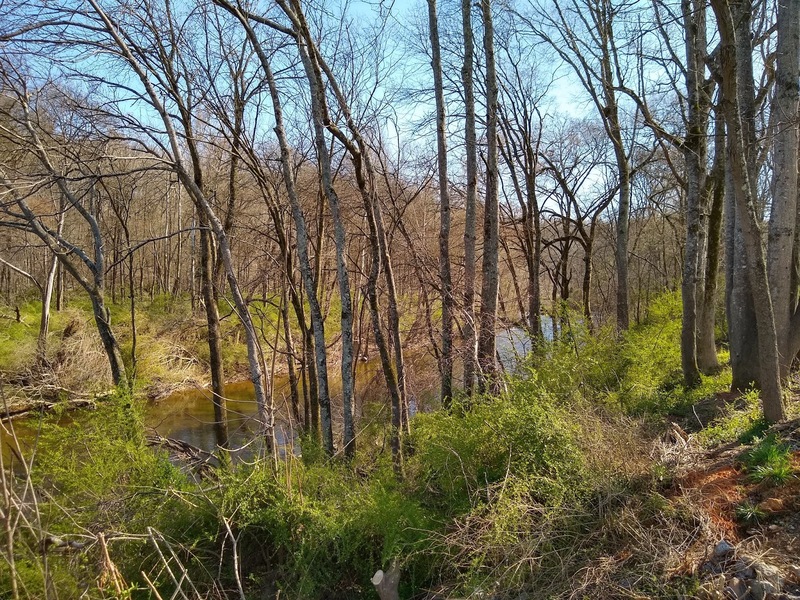 Having just recently been pouring through deeds and wills involving John Lee, I knew that his not only was his property alond Richardson's Creek, I also knew that it bordered the Rocky River. 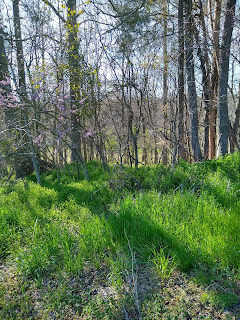 Knowing the cemetery was near Richardson's Creek and not that far off of the road, I looked for the place where the road crossed Richardson's Creek. 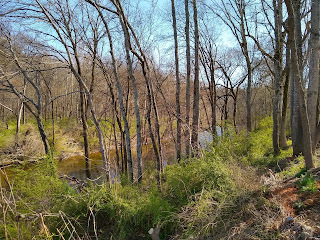 I also knew from the description, that is was on the east side of the creek, so looking at the sun, I determined which side of the creek was East. 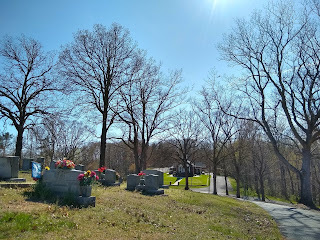 Knowing a little bit about old cemeteries, I knew that it would have been set upon a high spot above the creek, on a hill or ridge, so as not to have been washed away during flooding. 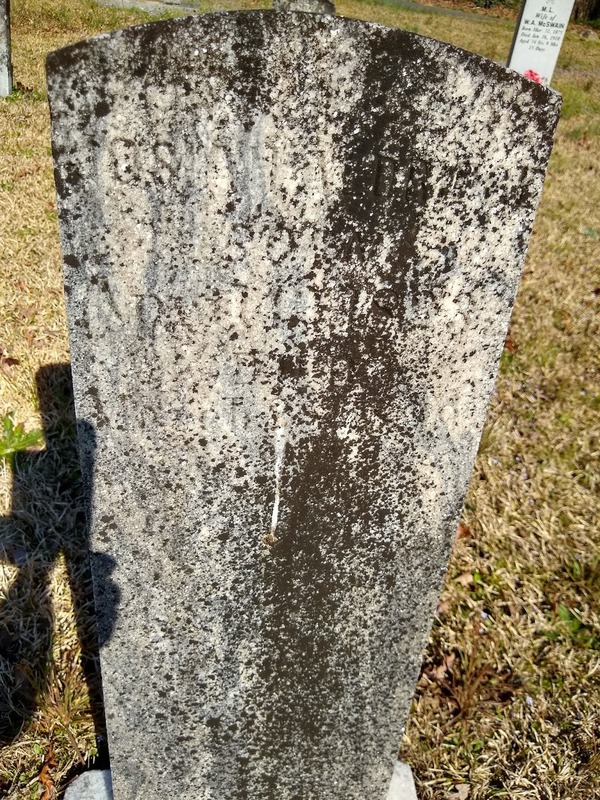 Tombstone of Martha Hill McIntyre, a GGG Aunt of mine, daughter of Julius and Mary Hill, my ancestors and wife of Isaiah McIntyre, son of Stokes and Elizabeth Murray McIntyre, Elizabeth being the sister of my 3rd Great Grandmother Priscilla Murray Aldridge. I love that I know who these people are when I see their tombstones. 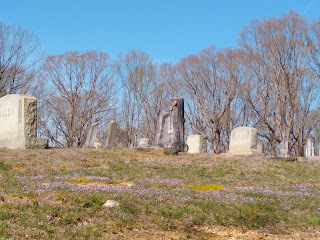 I rode up and down the road, once there, I decided to make a stop at the Rocky Mount Baptist Church Cemetery. 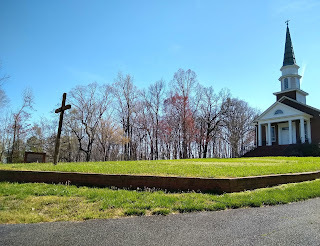 Both the church and the cemetery sit atop a very steep hill, or small mountain, on opposite sides of the road. The church is very modern-looking and the cemetery a mix of new and old stones. 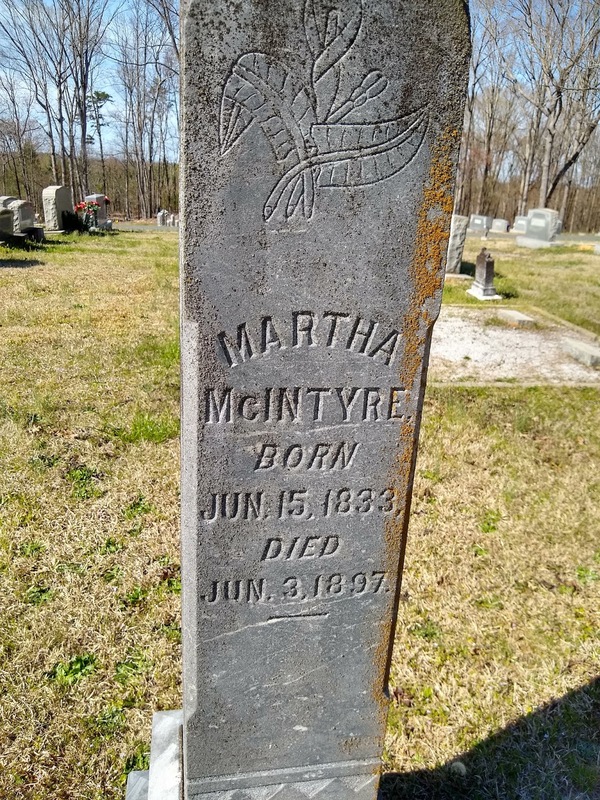 I knew Stokes McIntyre and his wife Elizabeth Murray McIntyre were buried there, a 3rd Great Aunt of mine, but I found more. After looking for the John Lee with no luck, I saw a gentleman with a tractor, mowing the church grounds. I decided to stop and ask him if he knew. He was not that old, and didn't know the location, but he said he knew a gentleman who would. He gave me the name and location of one Eddison Parker, an octogenarian who has lived in the area for his entire life. He told me the amazing story of how Mr. Parker and his both, live near the church, in different directions, she in her 90's and he in his 80's, both self-sufficient and able, both still driving and farming. Amazing, salt-of-the earth people whose knowledge and experiences would be priceless. After making contact with Eddison, I learned more in a few minutes than an entire semester in any history class. We discussed ancestors and are no doubt related distantly somewher along the Turner lines. His mother was a Turner, as was my Great Grandmother, both descending from George Turner, whose cemetery is also just off this road, not far from the Rocky River. Eddison Parker told me that the old George Turner cemetery was off the old Efird Mill Road, which leads from Rocky Mount Baptist Church Road to the Rocky River, just below its confluence with Richardsons' Creek. The home, he said, of the Efird family, was at one time impressive, but no longer exits. The mill is gone as well, only the road remains. 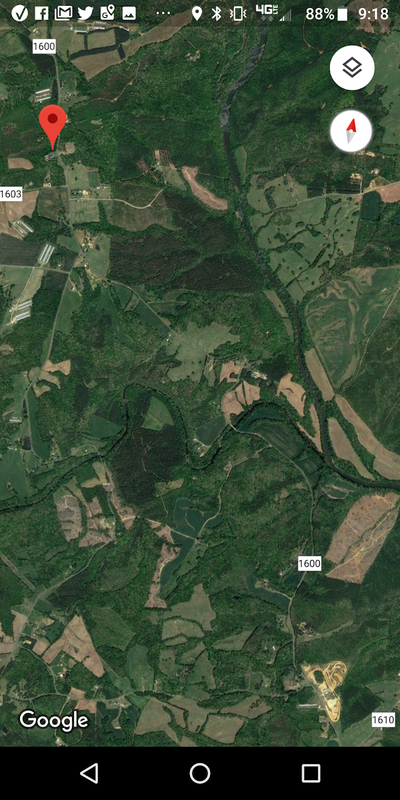 This was also the area of the Thomas family, as well as Lee's, Allens and Turners. 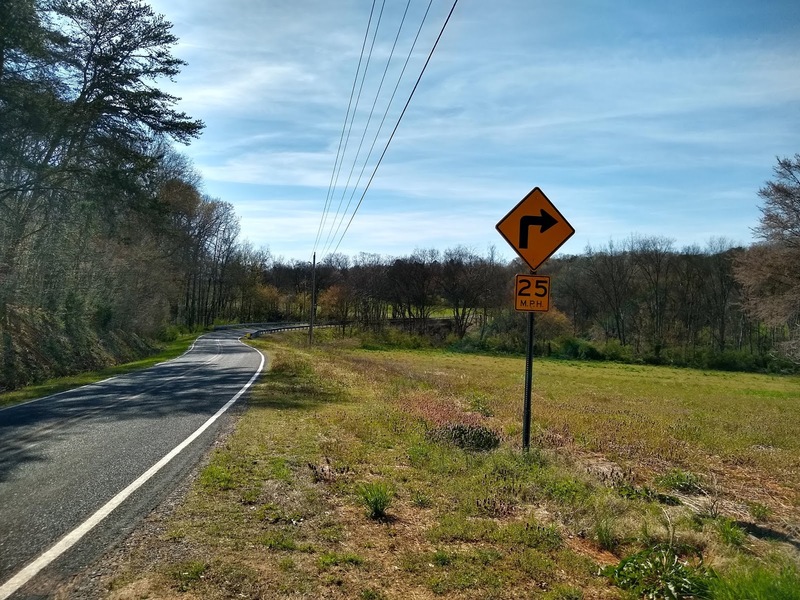 One road off of Rocky Mount is called Thomas Road. Eddison described the turns of the creek and how closely by it runs back into the Rocky River. This is where John Lee lived and farmed. He remembers the cemetery and described a few more in the area, just off this road, one being the Turner cemetery. Over Richardson Creek, one dirt road heads back down to the creek, and just beyond that is Midway Road. On the other side of the road, Richardson winds its way down out of the hills to meet back up with the Rocky River. An old driveway runs off toward the creek and used to be the road to the "Old Allen Place". Four generations of Allens had lived there. The first was George Washington Allen. He was born in 1849 and was just a little boy when John Lee died. 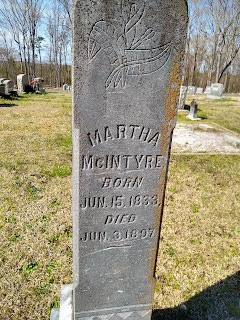 He married Lavina "Vinie" McIntyre, daughter of, you guessed it, Uncle Malachi Stokes McIntyre and Elizabeth Murray McIntyre. 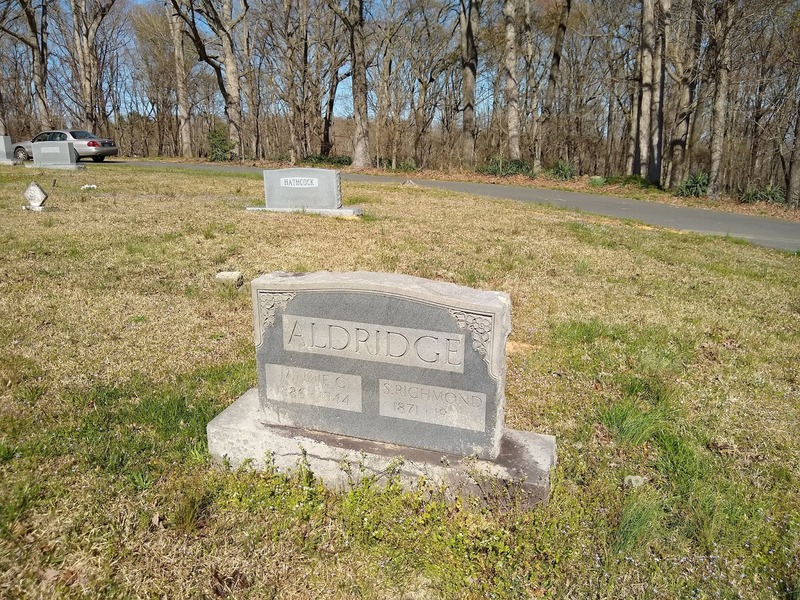 George was the son of Drury Allen, of the Southside Virginia Allens. One of his sisters married a Parker, Eddison's Parkers. 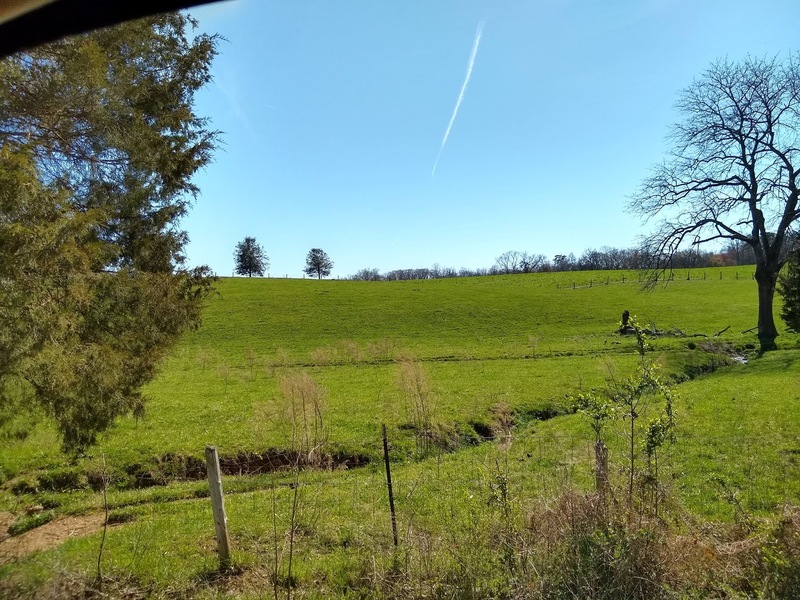 There were several deeds between John Lee and Drury Allen and in some way, the old John Lee homeplace had ended up in the hands of the Allens. Lavinia "Vinie" McIntyre Allen and her sister. Both Vinie and George are buried at Rocky Mount with her parents. His father, Drury Allen, is one of the oldest burials there. His mother was most likely buried there, too, but her grave is unmarked, probably the stone lost to time. 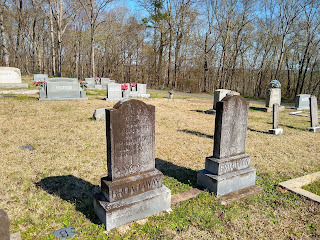 She was Catherine Rowena Baucom, whom after widowed married Shepherd Lee, mentioned above in his first marriage to Caroline Crump, officiated by Henry Davis. One of Drury Allen's sisters married into my Ramsey family. 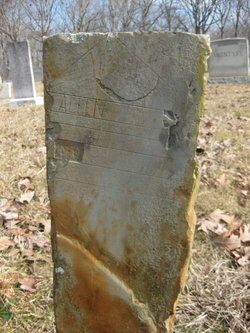 Tombstone of Drury Allen, son of John and Polly Allen, Grandson of Drury and Nellie Jarrott Allen. The next in line to the Old John Lee/now Allen estate was "Elleck" Allen. It's odd how Alexander transforms smoothly to Elleczander in the old country dialect, with no detectible change in the vowel sound. 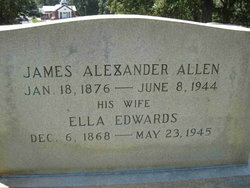 James Alexander Allen married first to a Thomas and second to an Edwards. 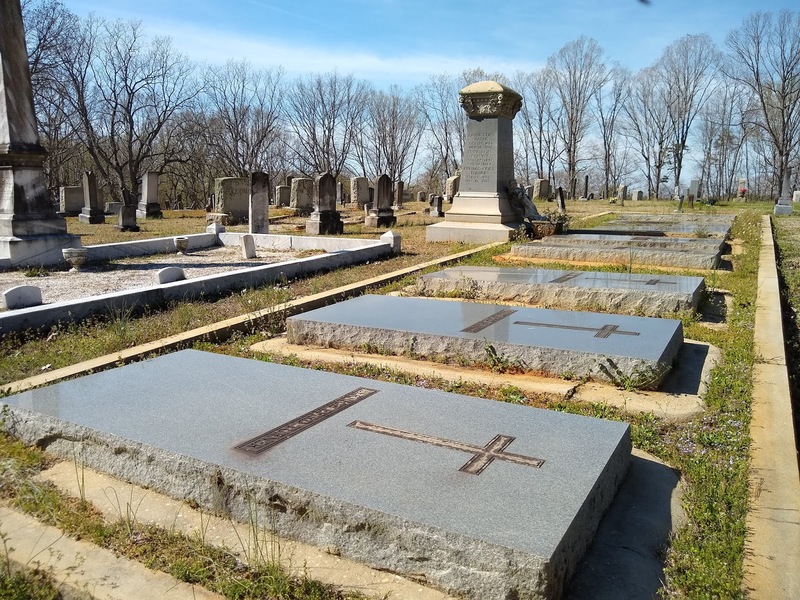 They became the third generation to be buried at Rocky Mount. 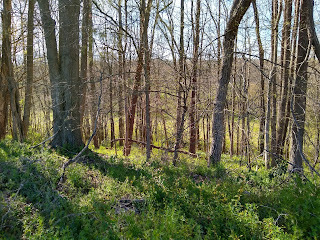 Wooded hill above Richardson's Creek. Elleck had a son named Chester with his first wife, Minnie Thomas. Chester became the third generation of Allens to occupy the Allen place, formerly the Lee Plantation. At it's end, Richardson Creek is nearly as large as the Rocky river. Chester Allen lived into my lifetime, having died in 1967. His full name was William Chester Allen, born in 1902 and he married Mittie B. Godwin, born in 1903. This picture of Chester and Mittie show the house. It was not a big one. At some point they would tear in down and build a bigger one that Albert would live in. 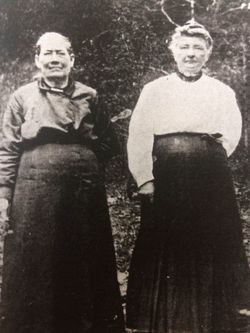 Two of Chester's sisters married Turners. 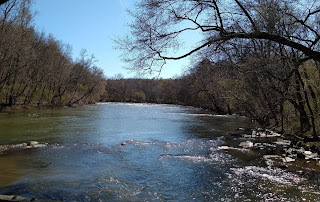 East side of Richardson Creek at the Bridge over Rocky Mount. Albert was the fourth and last Allen to live on the property. He was of Eddison's generation and a friend of Eddison. He would be 87 had he lived, Eddison said. 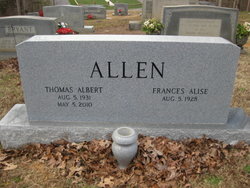 Thomas Albert Allen was born in 1931 and died in 2010. 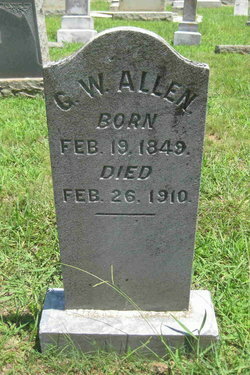 He is also, like generations of Allen's before him, buried at Rocky Mount. Some lady, Eddison said, owns the property now. She doesn't live there. Alberts house no longer stands, just the road to it. The road that goes past the old John Lee cemetery, where Henry Davis lies. The field is still plowed. Rocky River from the Low Water Bridge, crossing on Rocky Mount Church Road. 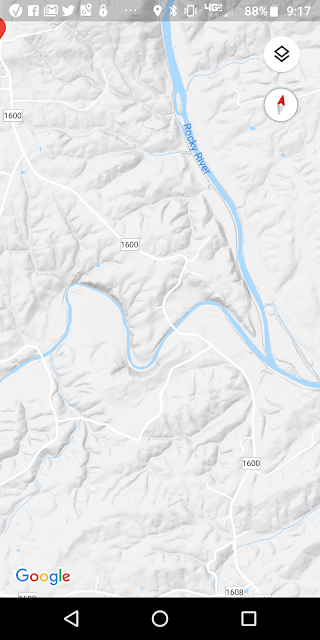 The above topography map shows the forks of Richardson Creek and Rocky River. 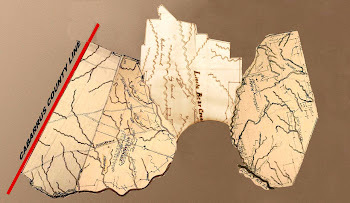 This was John Lee's land. 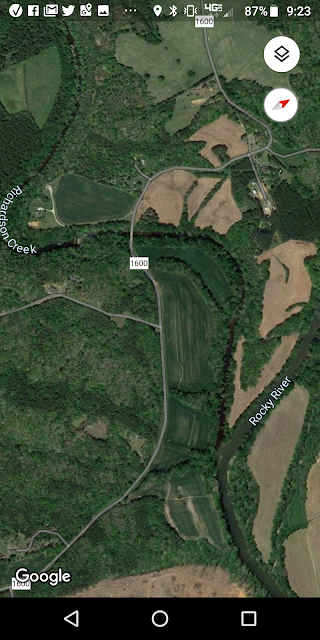 The little curving white line is Rocky Mount Church Road. Just after crossing this bridge, before the two rivers join, on the East Side of the Creek, is where the cemetery lies. 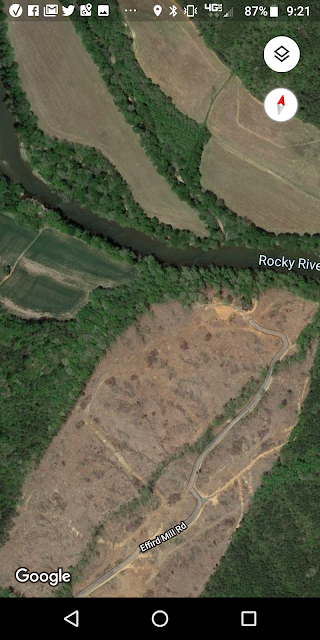 The red dot is Rocky Mount Baptist Church. Richardson Creek snakes in from the left (west) and the Rocky is running veritcally on the right (east). Where they meet are fields. 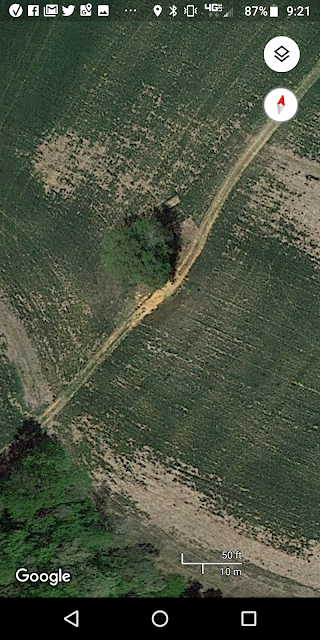 Eddison said he used to plow these fields. In the far reaches of time, an "Indian Camp", or Native American campground, had to have been there. The fields were teaming with arrowheads and spearheads. A friend of his would stalk the fields after he plowed collecting them. He had the best ones framed. He had tubs of not so perfect, and damaged ones. 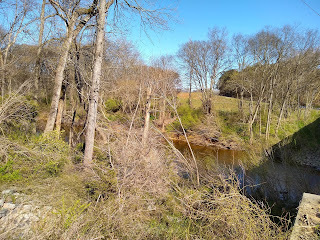 Rocky Mount Chruch Road where it crosses the creek. But back to the cemetery, I knew exactly who the other people buried there were. Most of them were together in the 1850 census. At this time, Rowena Lee, daughter of John Lee, was married to James M. Davis, brother of Henry, already. "E." Lee was Elizabeth "Betty" Lee, John's wife. The years match close enough (census records were often wrong by a year or two, sometimes more) and her estate was settled last. Then John, of course, who died first of the group, as they are mentioned in his estate. "R Lee" was granddaughter Rosannah Roena Lee, "S Lee" was Sarah Ann Lee. 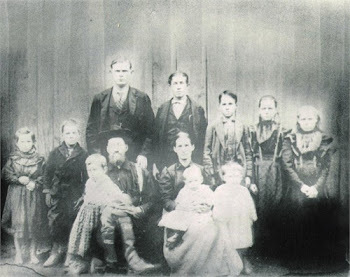 These children, along with their little brother John, were mentioned in the will of James B. Lee, Sr., as being the children of his deceased son, John B. Lee, Jr., and therefore heirs to his share of his father, and their other grandfather's estate. Winiferd (or Winifred) was his daughter Winnie. According to a newspaper announcement of the deaths of the children, Winnie had married twice. Once was to James B. Lee, Jr. Being a Lee marrying a Lee confused people later on. I've seen family trees with the children listed as being Winnie's siblings, not her children, which looking at Elizabeth's age made no sense. I've seen others deem them illlegitimate. They were not. I've not dove into the Lee's sufficiently enough to determine the relationship between John Lee and James B. Lee to declare it, but I believe at this point that they were brothers and the marriage betwen Winnie and Jr was a first cousin marriage, which was not unusual in those days. The children died within a short time of each other. I wonder what illness took them. It seemed to have wiped out the entire family, except for their Aunt Rowena Lee Davis, in short procession. Their mother and grandmother died shortly after. I also wonder who Winny's other husband was. In the above view, the gray road that dead ends at the river, is the old Efird Mill Road and at the end is where the old mill stood. Clump of Trees on Old Allen Place where house stood. The above is the location of the John Lee Homeplace and cemetery. So know I know where Henry Davis lies. 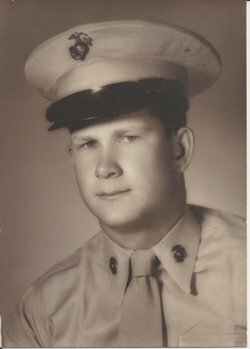 Why did his brother bury him with his (James M. Davis's) father-in-law and mother-in-law? 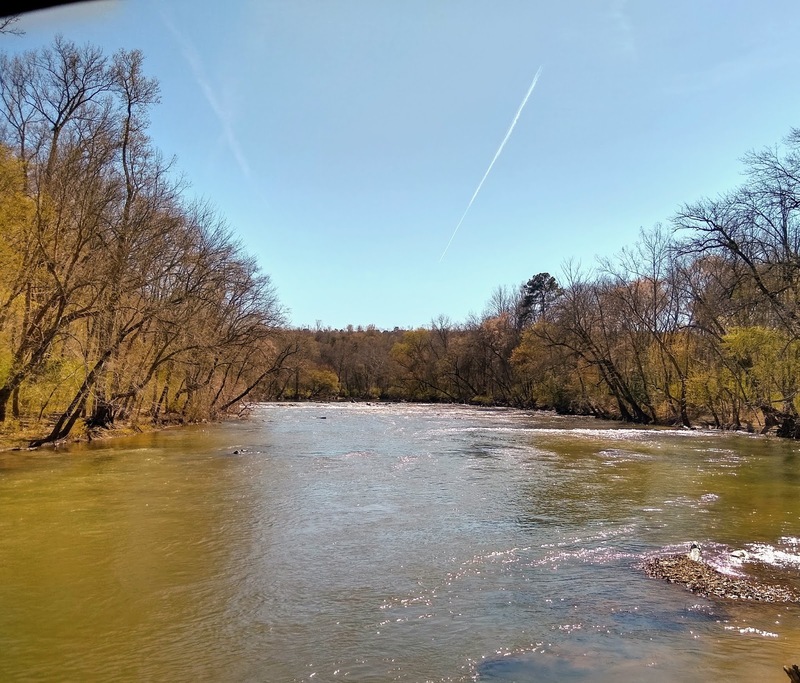 It seems quite odd to me that they would carry him all the way across the river, when his last known home was near the fledgling village of Albemarle, on Cloverfork Creek. Was he in Anson when he died? 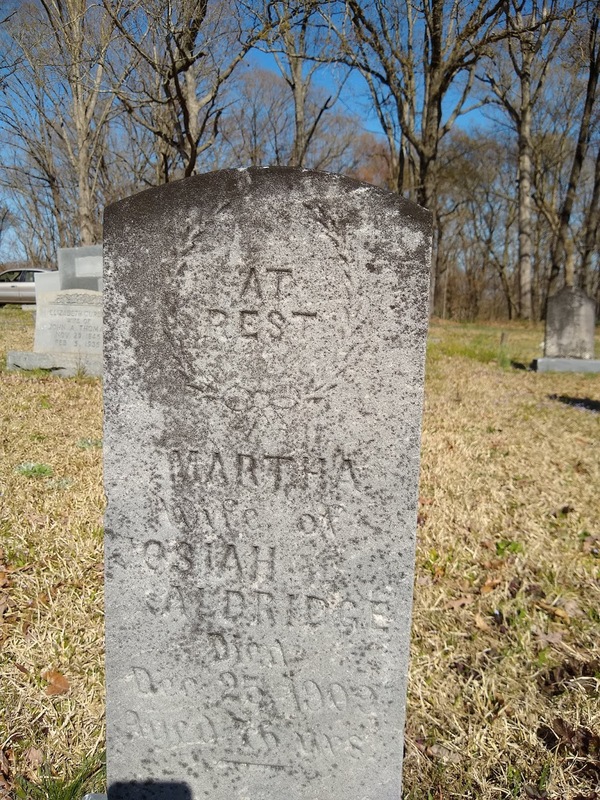 His parents graves were just across the river in the Old Davis Cemetery. Why did they not bury him with Job and Sarah? Had Henry done something so grievously wrong that his brothers did not want to bury him with the family? That, I do not know. But when I have someone to accompany me, and maybe even someone who knows about divining, I will make another trip down. But here lies Henry Davis, for better or worse. 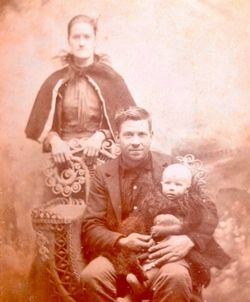 My 3rd Great Uncle Alexander Smith married Stokes McIntyre's daughter Saline L Sallie McIntyre. 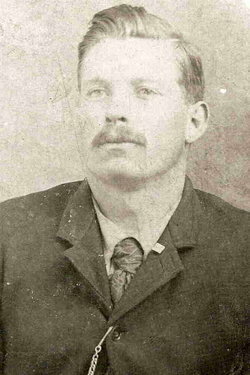 Stokes McIntyre also served in the 28th NC with my 2nd Great Grandfather Evan Smith. Thanks for this story. 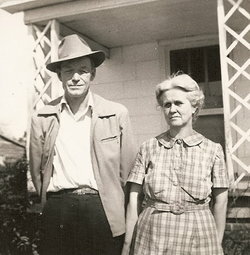 James M. and Rowena (Lee) Davis are my husband's 3rd great grandparents. 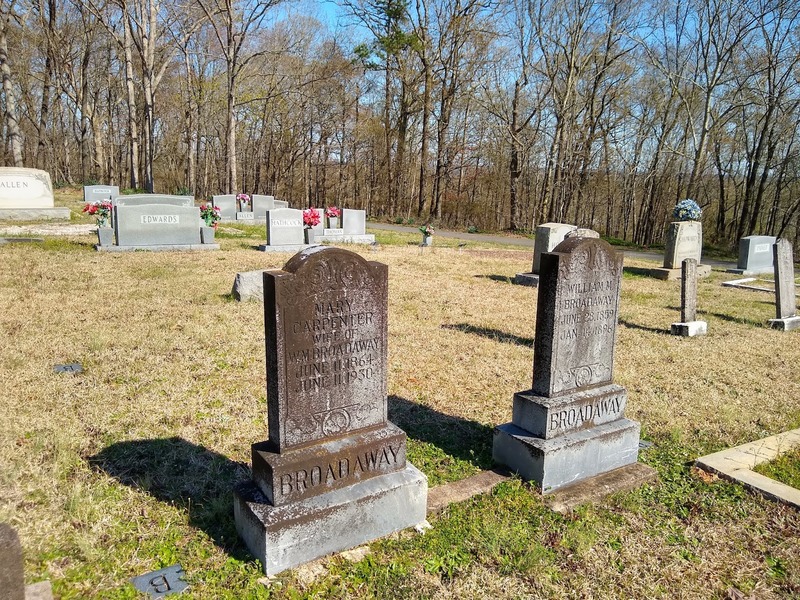 I have the probate records of Rowena and the will of her sister, Winney, but did not have the exact date of Rowena's death or her place of burial. I appreciate the additional information. Always good to make contact with a Davis cousin. Are you and your husband Davis's or does he descend from a daughter?